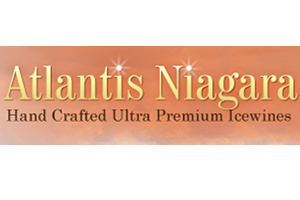 Atlantis Niagara is a Limited Production Luxury Brand Winery located in the heart of Niagara's Benchland area - Beamsville, Ontario. In 1969 the winery family purchased the home farm which was 15 acres in size. 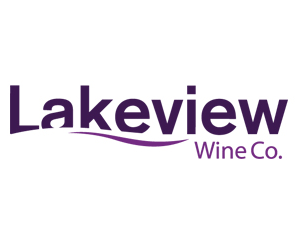 Since then they have expanded to over 100 acres on five separate locations in a 2 mile radius- 40 acres of which is prime lakefront property where their winery now sits. 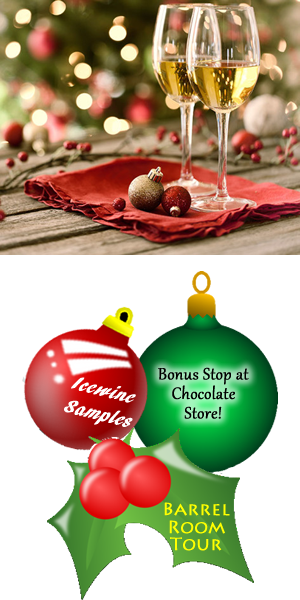 For now, enjoy multiple complimentary wine samples, along with time to shop and explore the area. 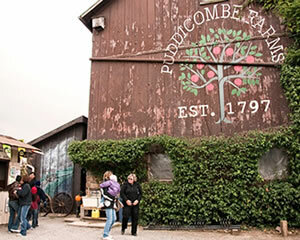 Puddicombe Farms Winery & Cider Distillery has been a working farm in Winona, Ontario since 1797. In addition to offering some of the best local wines and hard ciders, Puddicombes is also know for their freshly baked pies, jams, jellies and delicious baked goods. 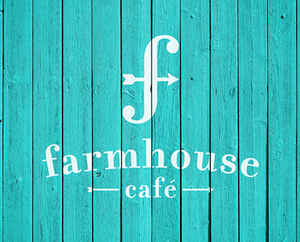 Take a walk around their expansive working farm, experience their on-site petting farm, general store and more. 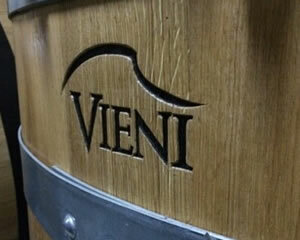 The founder of Vieni Estates Winery & Micro Distillery brings their passion for grappa & brandi from Italy and combines it with his love for this distinctly Canadian wine region, and particularly the unique attributes of the rolling hills of the Vinemount Ridge. 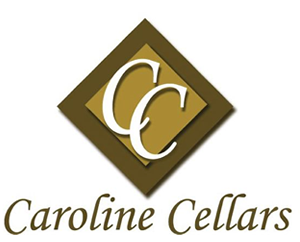 Master winemaker Mauro Salvador takes the best of the many varietals grown on the estate to produce a broad and compelling range of still wines, ice wines and sparkling wines crafted in the Charmat method (Metodo Italiano). Each offering is crafted to reflect the best of the terroir, the varietal, and the winemaker's skills. 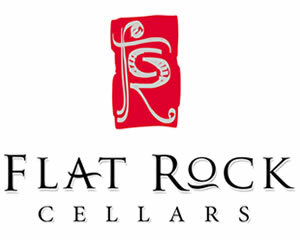 Founded in 1999 on a spectacular piece of the Niagara Escarpment known as the Jordan Bench – Flat Rock Cellars Winery is perched on a gently rolling slope studded with vines. 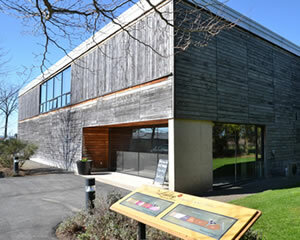 The winery building is a quirky, glass-encased, hexagonal masterpiece that‘s distinctive and fun. From here you can enjoy our crowning glory, the breathtaking views of the Peninsula and across Lake Ontario to Toronto. Pull out your camera, plenty of stunning vistas overlooking the Benchland Vineyards. 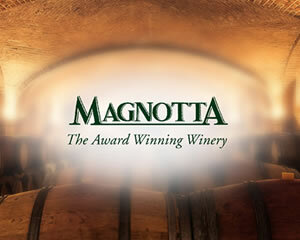 The company's flagship brand for 25 years, Magnotta Winery produces over 180 world-class wines in every category from its family vineyards: Red, white, rosé, sparkling, fortified, dessert, Icewines and premium VQA vintages. Collections include: Gran Riserva, Limited Edition, Special Reserve, Equus, Riserva and International Series. 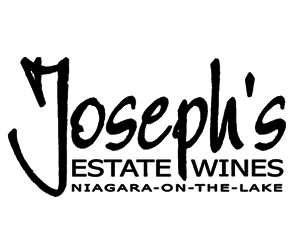 Known for its award winning and innovative winemaking, Magnotta is the maker of Enotrium, the first Amarone-inspired VQA wine in Canada, Sparkling Ice™, the world's first sparkling Icewine and other specialty wines including Canadian Passito Vidal and Iced Apple. 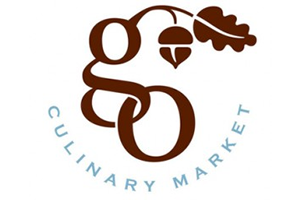 At the Grand Oak Culinary Market , their focus is to provide you with a great selection of local produce that is healthy, tasty and fresh. All of their meals are made and inspired by Executive Chef Jan-Willem Stulp. The Grand Oak provides you with excellent gourmet meals, fresh local produce and the best in customer service. Your tour will make a designated break for lunch along the way. 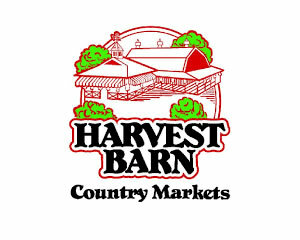 On our busier days where we have more than one bus on tour, your group may stop here, at the Harvest Barn Country Market. 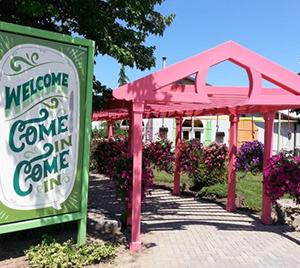 Choose from a wide variety of freshly made sandwiches, salad bar to go, various baked goods, fresh produce, and one of the best deli sections in Niagara-on-the-Lake. Casual outdoor dining. 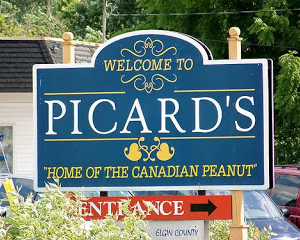 Your tour will make a designated break for lunch along the way. 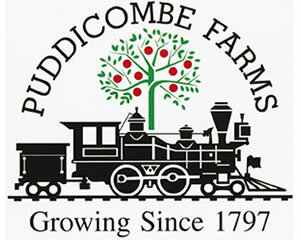 On our busier days where we have more than one bus on tour, your group may stop here, at Puddicombe Farms. Choose from a wide variety of freshly made sandwiches, quiches, meat pies or their value buffet option. Plenty of indoor and outdoor seating. Take a walk through their expansive farm while you are here.